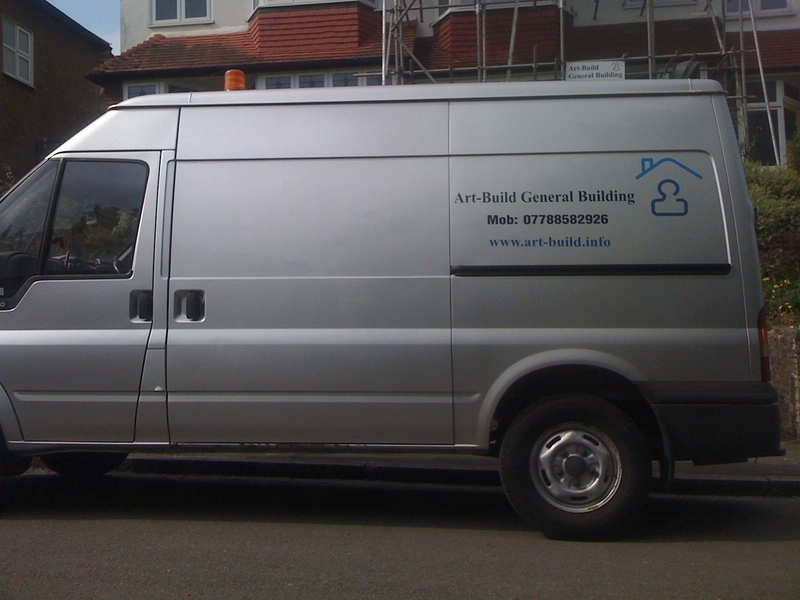 At ART-BUILD General Building we believe that loft conversions are the best method of increasing the value of house. 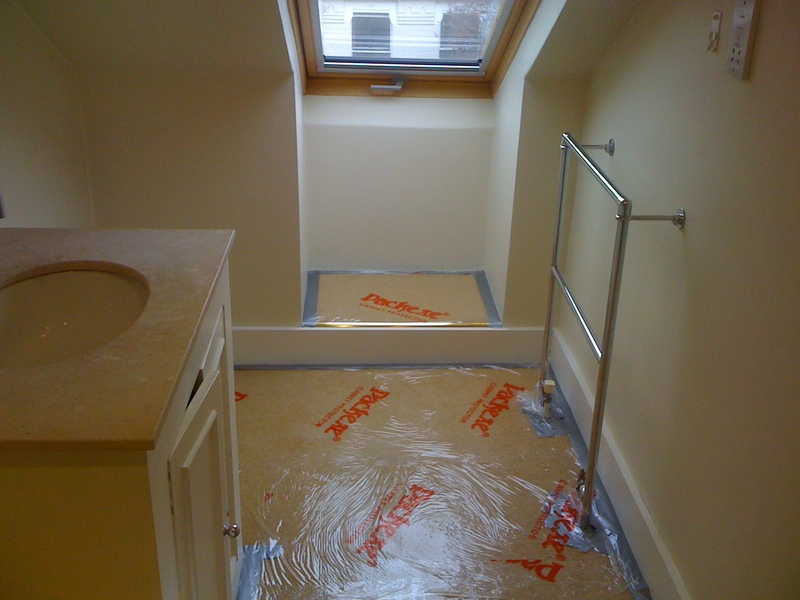 We can improve quality and living space of your house. 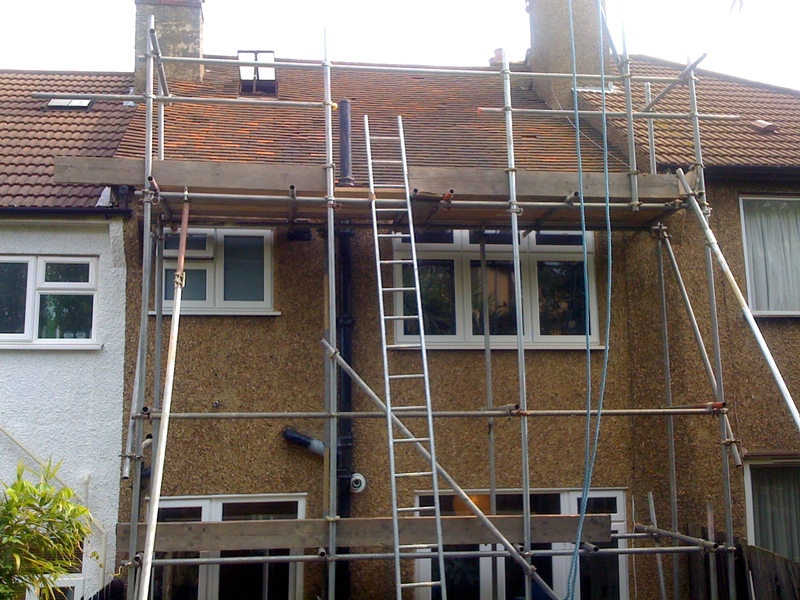 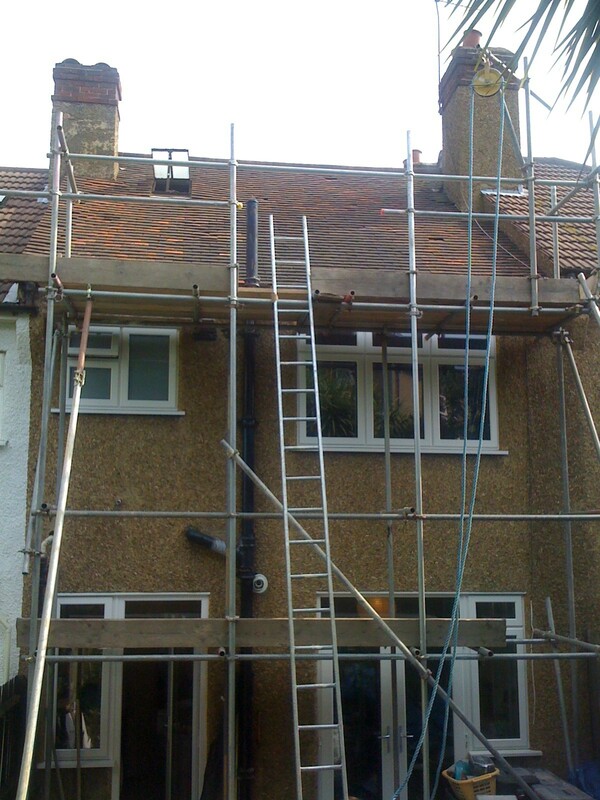 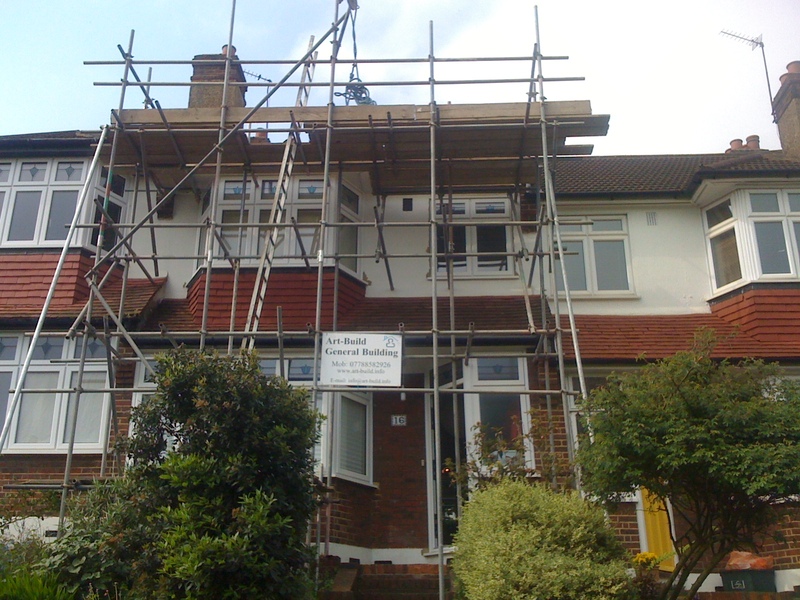 We offer the best service and affordable price for loft conversion. 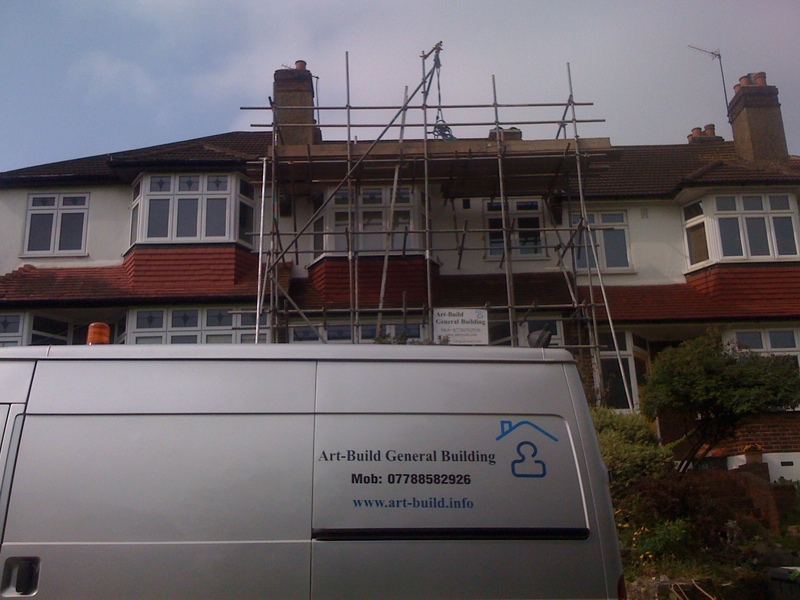 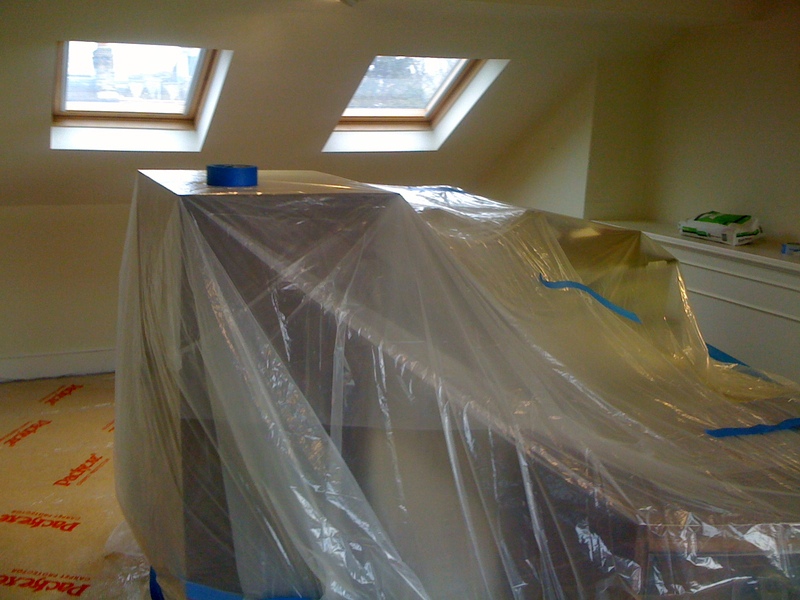 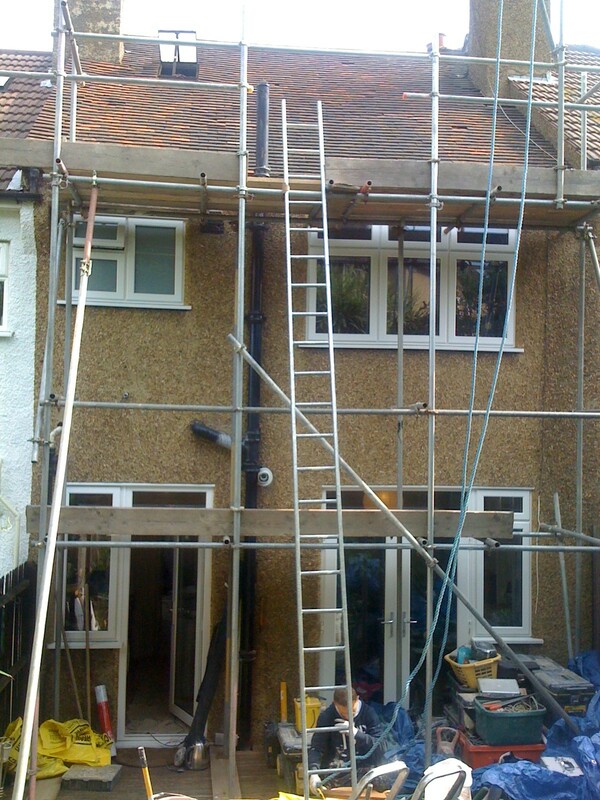 We consider the best value of your money and finish the loft conversion works on time and hassle free.